Home / BUSINESS / WORLD NEWS / Google first 'Impart challenge' in Nigeria. 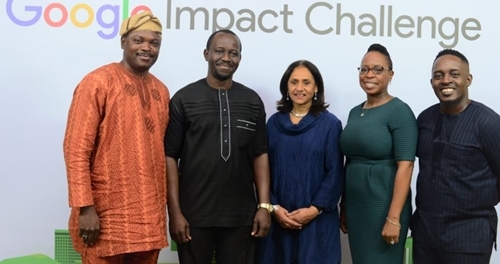 Google first 'Impart challenge' in Nigeria. The News Agency of Nigeria reports that a non-profit is dedicated to furthering a social cause or advocating a viewpoint. Applications would be open for the next six months. Non-profits could apply online at www.https://impactchallenge.withgoogle.com/nigeria2018 or g.co/nigeriachallenge. Winners would be decided by a panel of local judges and a public vote, adding that the public vote, "the winning non-profits would also have free access to guidance, technical assistance and mentorship from Google.